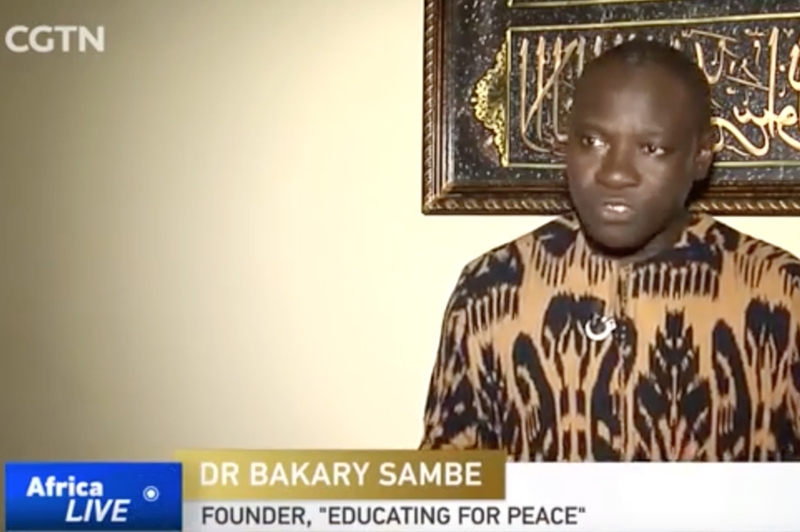 Bakary Sambe -Washington Post : "West African States Underestimate The Terrorist Threat"
DAKAR, Senegal — The epicenter of jihadism in Africa has long been the Sahel, the region that skirts the southern fringe of the Sahara Desert. 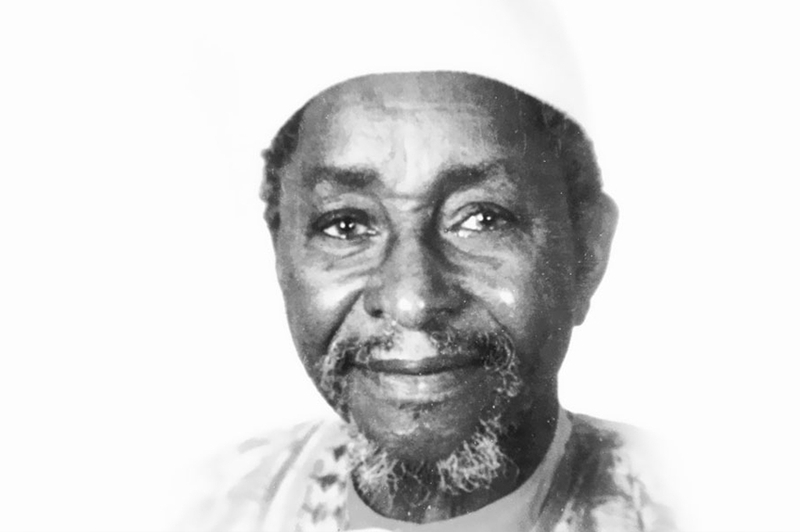 Islamist groups such as Boko Haram have used the vast and relatively empty area to hide, recruit and organize. Now the threat is increasingly spilling over into nearby countries. Terrorist attacks struck Ivory Coast in 2016 and have occurred in Burkina Faso repeatedly since then. Multiple suspected terrorists have been arrested recently in the West African nations of Guinea, Guinea-Bissau and Senegal. The latter, historically one of West Africa's most stable nations, is now holding its largest-ever terrorism trial, with 29 people accused of trying to create an Islamic State-style caliphate in the region. Al-Qaeda affiliates in the area have also issued a new wave of threats against Western interests in West Africa, with one group identifying Senegal and Guinea, which have soldiers in a U.N. peacekeeping mission in neighboring Mali, as priority targets. “Since the terror attacks in Burkina Faso and Ivory Coast, it has been clear that no country is completely immune. Anywhere there are embassies, international organizations, multinationals — and especially Westerners — there are targets,” said Vincent Foucher, a research fellow at France’s National Center for Scientific Research who focuses on the Sahel. The presence of terrorist groups nearby has helped stoke the threat. Some of the suspected terrorists on trial in Senegal were trained in Nigeria by Boko Haram — and some even met and received money from the group's leader, Abubakar Shekau, according to testimony given to investigators. Others had ties to extremist groups in Libya and northern Mali, according to court documents obtained by The Washington Post. And a late-2015 intelligence report obtained by The Post said instability made Guinea-Bissau a refuge for “international terrorists” from groups such as al-Qaeda and Boko Haram. 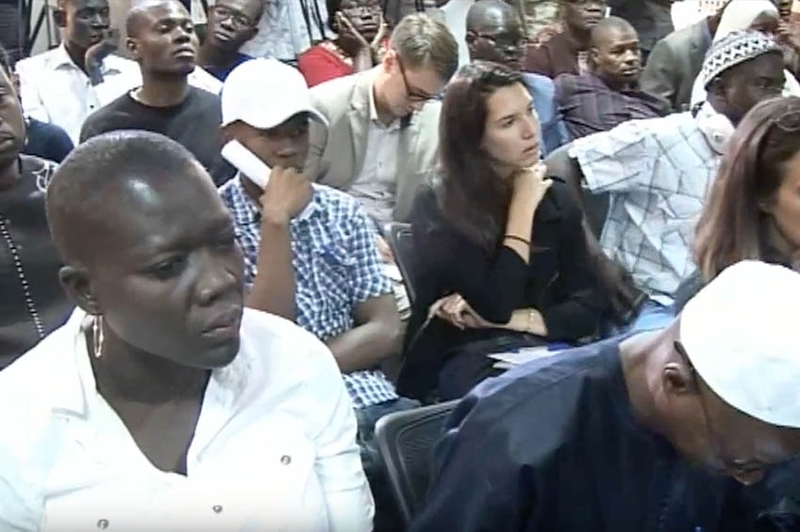 As the trial in Senegal has illustrated, militants are returning from fighting with such groups in places like Libya, Mali and northern Nigeria, bringing ideologies, contacts and sometimes thousands of dollars home to start new cells. 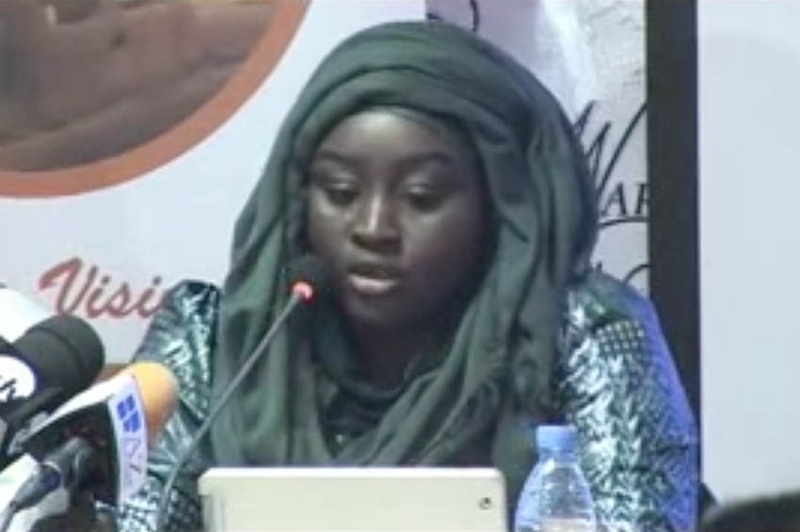 The investigations that led to the trial started in July 2015 thanks to a Facebook post showing Senegalese fighters who allegedly died while in combat alongside Islamist groups in Libya. Would-be terrorists also enjoy easy movement between West African countries. 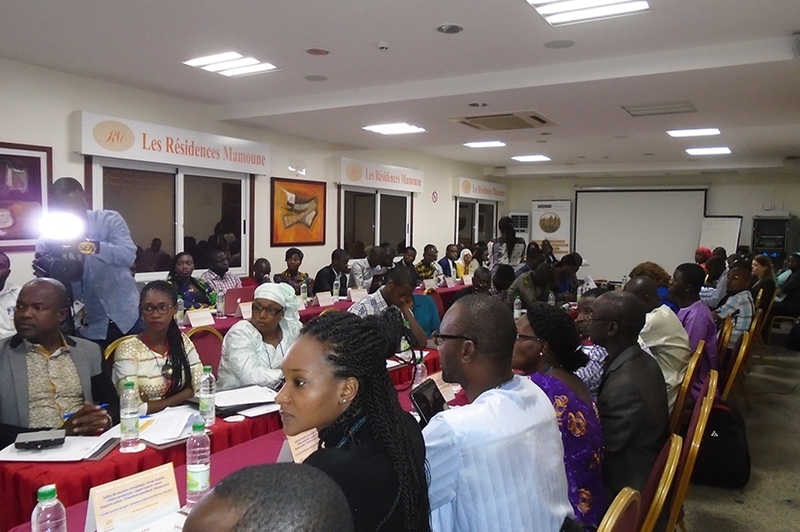 The 15-member Economic Community of West African States, or ECOWAS, allows citizens of those countries to travel around the region without visas, and border areas are often poorly controlled. Governments, meanwhile, are often unable to track suspicious people as they move. 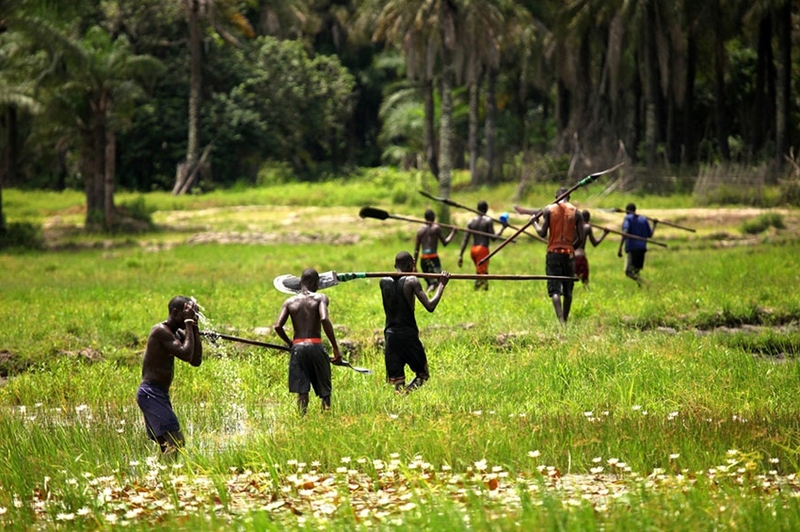 “Because of its [political] fragility, [Guinea-Bissau] is easy to penetrate. People can stay unnoticed for a long time,” a senior Bissau-Guinean intelligence official told The Post. 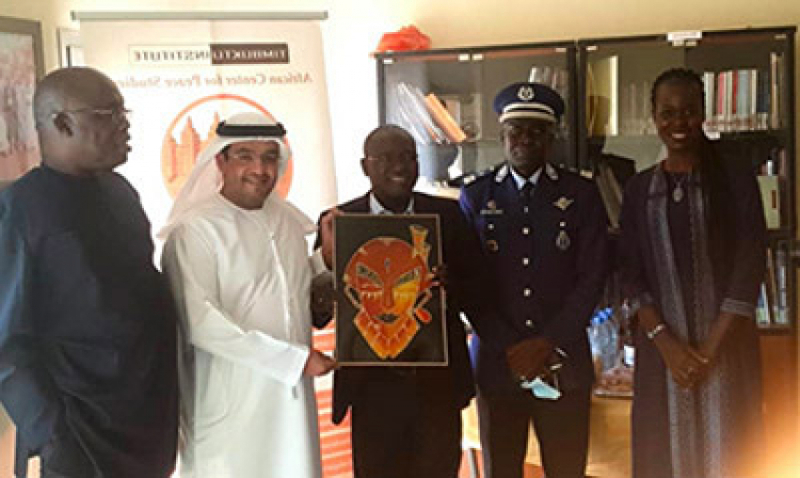 People suspected of having links with terrorist groups should be followed once they enter the country, he said, but the country’s intelligence services do not have so much as a car available to conduct surveillance operations. “The state should have a prevention strategy. 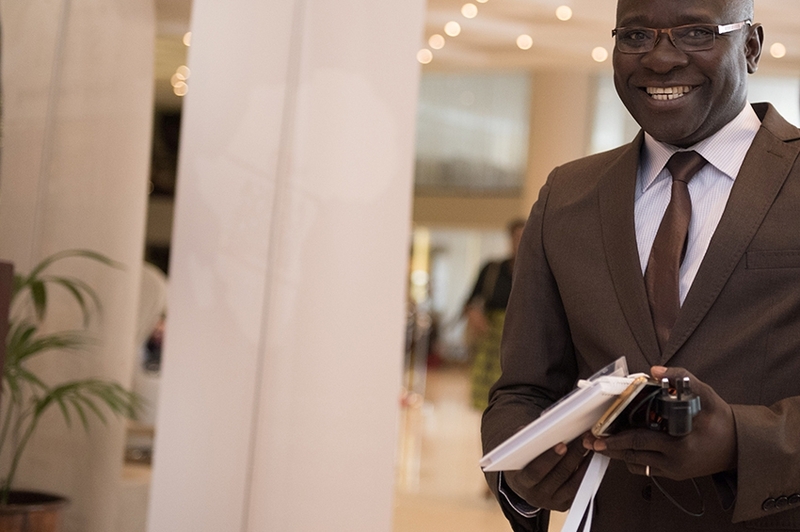 But the state is weak,” said Aristides Gomes, Guinea-Bissau's newly appointed head of government, to The Post in an interview. Even ramped-up military operations in the Sahel may not solve the problem. U.S. and European troops are on the ground there with a regional force made up of troops from Mauritania, Mali, Burkina Faso, Niger and Chad and backed by millions of dollars in international funding. But the presence of soldiers could lead to a scattering of the terror threat in the region, according to Pierre Lapaque, who heads the United Nations’ Office on Drugs and Crime in West Africa. The explosion of militant groups that has plagued Mali since 2012 is still unlikely in the rest of the region. “Rather than networks controlled by the jihadist groups fighting elsewhere, there is a web of members and ex-members, sympathizers that jihadist groups can call on,” said Foucher, the researcher. But there are worries that West Africans are underestimating the threat, while politicians are nervous talking about radical Islamists as they woo Muslim voters. 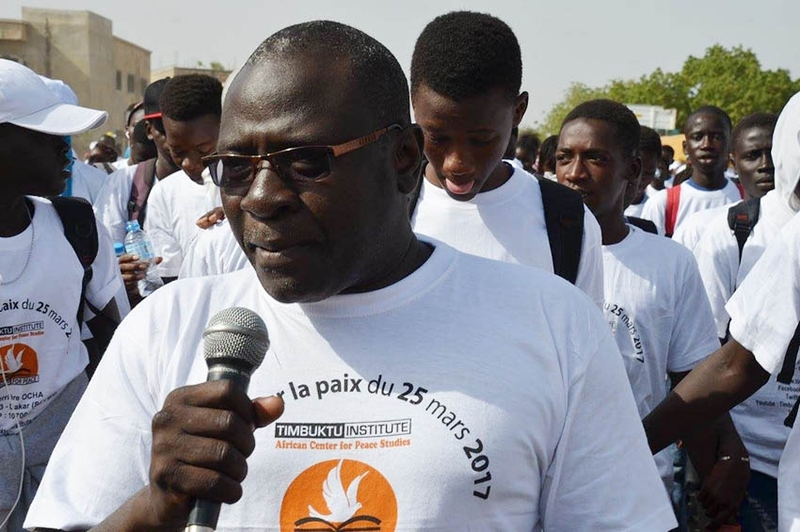 “[Senegal] neglected the fight against violent extremism” to avoid alarming tourists and foreign investors, said Bakary Sambe, the director of the Dakar-based Timbuktu Institute and a coordinator for the Observatory on Religious Radicalism and Conflicts in Africa. The current trial could lead to a shift in Senegal's approach to counterterrorism, with harsh sentences used as a show of force designed to deter potential followers. But experts say a fair trial will be instrumental in preventing others from joining them. 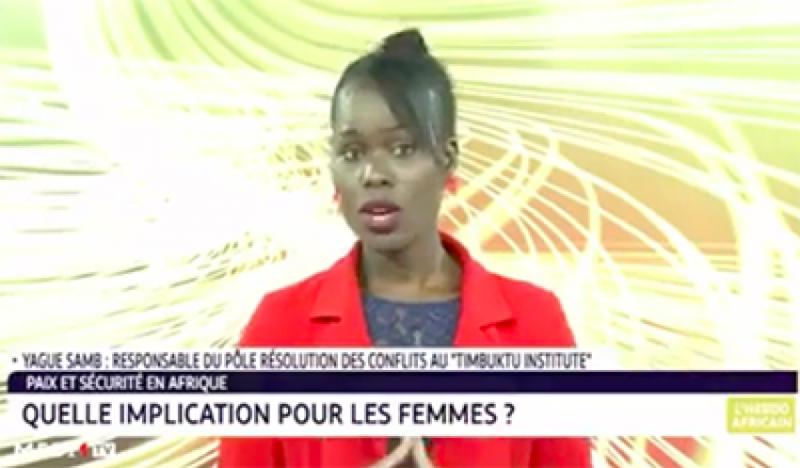 Conflits inter-communautaires au Sahel : Et si les femmes détenaient la solution ? Insécurité Sahel : Le Burkina, dernier verrou vers l'Afrique côtière ?